SSL hosting with secure certificates is essential for any online shopping websites nowadays. SSL secure certificates provide security for your website by encrypting communications between the server and the person visiting your website. 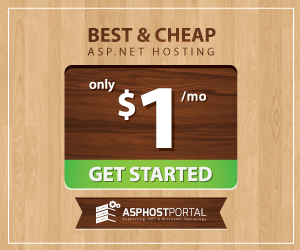 With ASPHostPortal, you can get free SSL certificate for free. There are two types of certificates you can get without extra fee other than your web hosting fee. 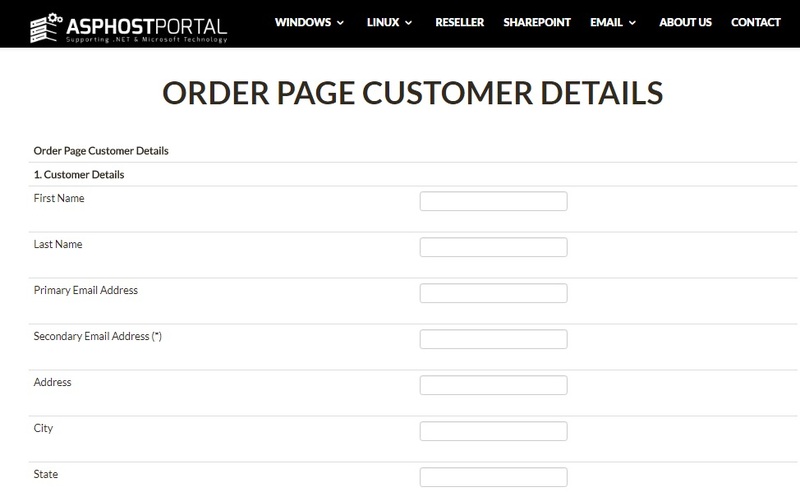 With ASPHostPortal, you can easily install FREE SSL Certificate on their Control Panel. In this post, we will share steps to install SSL Certificate on their control panel. 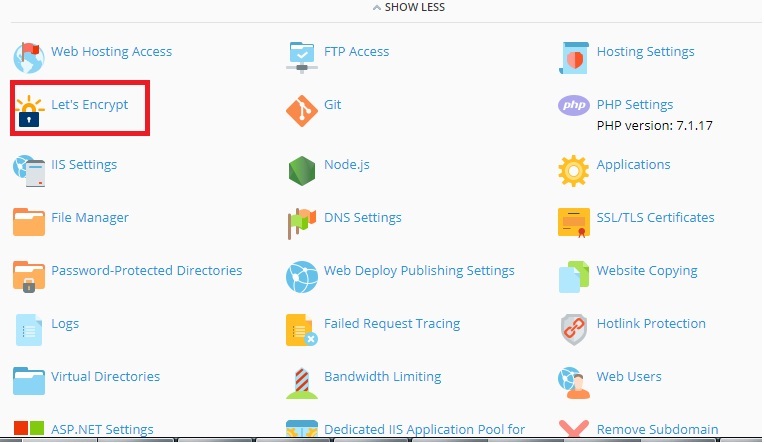 SSL For Free allows you to install a Let’s Encrypt SSL certificate without having to have root access and a VPS, but just a regular shared web hosting server. In order to get FREE SSL Certificate from them, you need to register one of their hosting plan first. 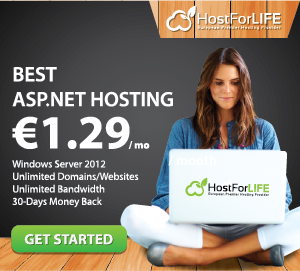 You can select their lowest hosting plan, fill your details and pay the hosting fee. Once your payment has been verified, your account will be activated. See Let’s Encrypt above, then you can click install. Once it is done, you will be able to browse your site via https://www.yourdomain.com. Note: Please make sure that your domain has pointed to their name server or you have setup your A record to their server IP address. 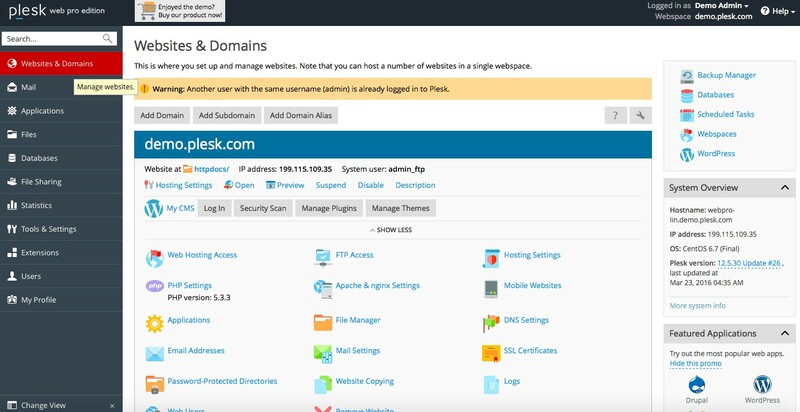 We hope this tutorial has shown you how easy it is to use Let’s Encrypt to secure your website on ASPHostPortal web hosting. Admittedly, having to use a third-paty intermediary isn’t ideal, but it’s not a big downside when you consider the money you can save. There’s no need to go out and buy a certificate again. One thing to remember with Let’s Encrypt certificates is that they only last for 90 days, rather than a year (like many paid certificates). A common way to automate reinstallation is via a cron job, although these aren’t always allowed on shared hosting. We recommend you talk to your web host to see what’s available from them in this regard.